Download Spellbound ebook. 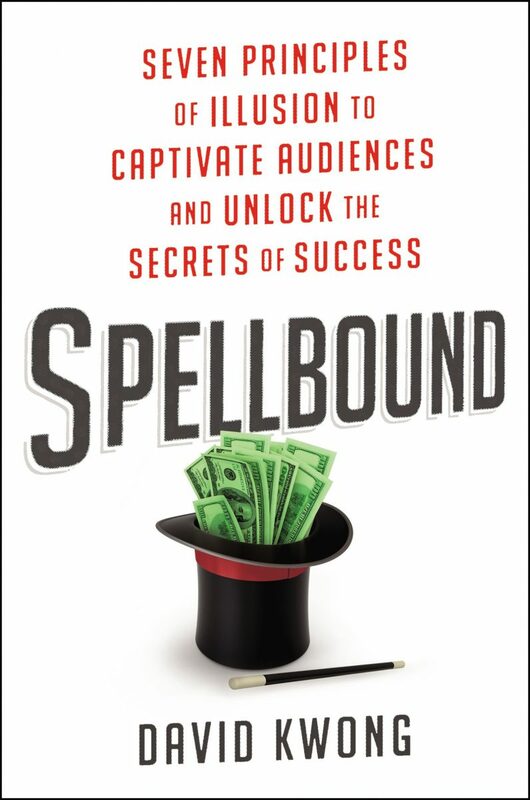 Spellbound: Seven Principles of Illusion to Captivate Audiences and Unlock the Secrets of Success. David Kwong has astounded corporate CEOs, TED Talk audiences, and thousands of other hyperrational people—making them see, believe, and even remember whatever he wants them to. Illusion is an ancient art that centers on control: it is the ability to command a room, build anticipation, and appear to work wonders. Illusion works because the human brain is wired to fill the gap between seeing and believing. Successful leaders—like Steve Jobs, Warren Buffett, and Ted Turner—are masters of control and command; they understand how to sway opinion and achieve their goals. Mind the Gap: recognize and employ the perceptual space between your audience’s ability to see and their impulse to believe. Load Up: prepare to amaze your audience. Write the Script: discover the importance of shaping the narrative that surrounds your illusion. Control the Frame: explore the real-life value of a magician’s best friend: misdirection. 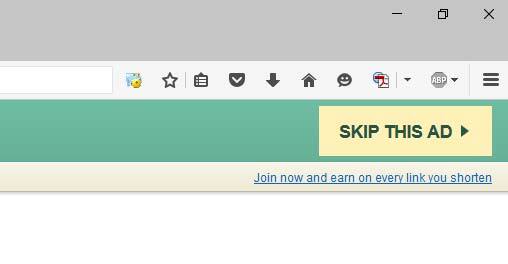 Design Free Choice: command your audience by giving them agency. Employ the Familiar: take secret advantage of habits, patterns, and audience expectations. Conjure an Out: develop backup plans that will keep you one, two, three, or more steps ahead of the competition. Inside Spellbound you’ll discover a different way to sell your ideas, products, or skills, and make your best shot better than everyone else’s. DAVID KWONG is a magician and New York Times crossword puzzle constructor. He holds a degree in history from Harvard, where he studied the history of magicians. Kwong was the head magic consultant on the worldwide hit Now You See Me and is the secret code advisor on NBC’s Blindspot. Other films he has consulted on include Mission: Impossible – Rogue Nation, The Imitation Game, and The Magnificent Seven. A TED Talk favorite, Kwong regularly lectures and performs for companies worldwide. He lives in Los Angeles.